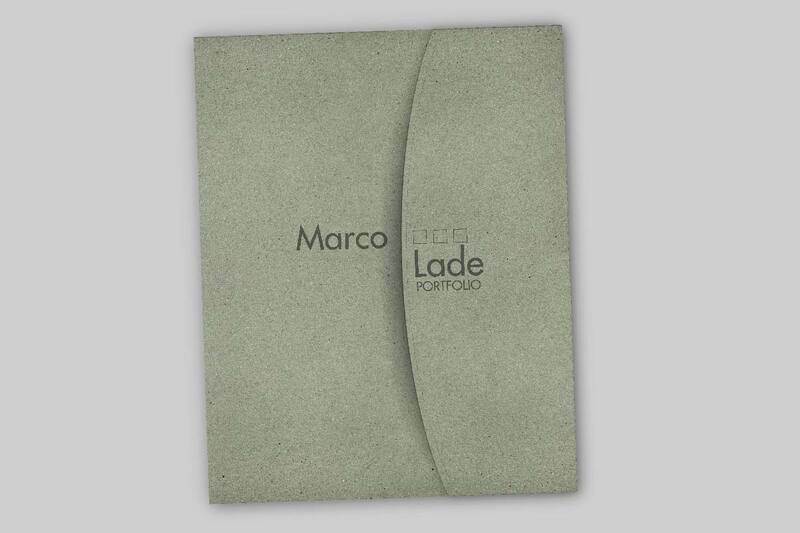 Once Marco Lade decided to jump to other career opportunities he needed to brand himself and show what he did for that last 25 years. Being a entrepreneur, designer and visionary for Artisan Woods we felt like a one or two page piece wouldn’t do. 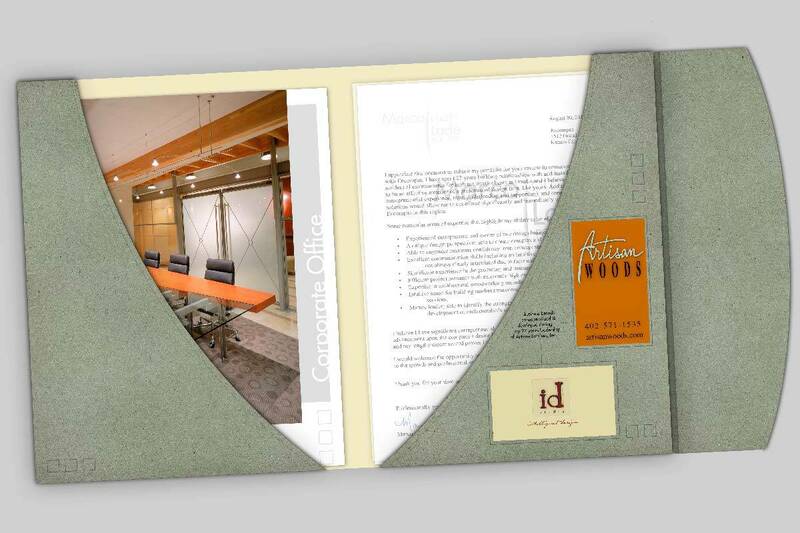 We created a custom folder, 10 inserts, cover letter and resume to be sent to a small number of manufacturers of high-end modular architectural furniture and space dividers for business environments. It was a short wait before he landed the right position.